i-LE 3000 meter is a device enabling the measurement of power and traction energy in DC power systems. Obtained measurements allow for individual settlements of the energy used by traction vehicles or railway infrastructure installations. 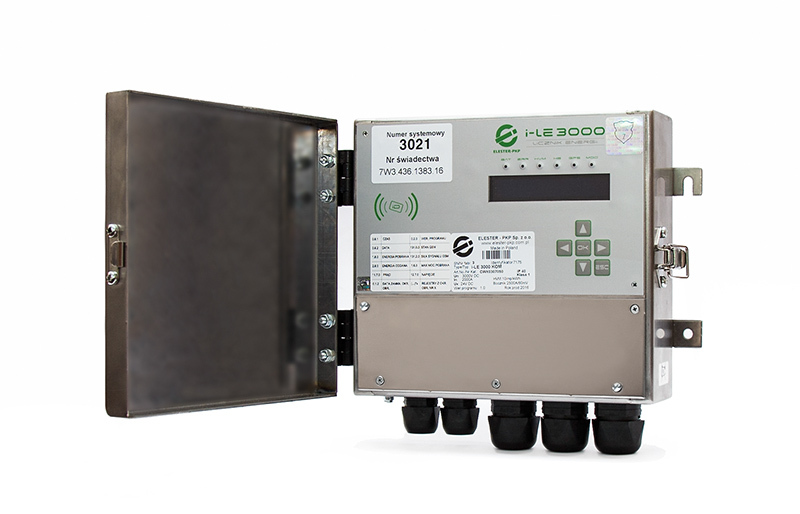 The i-LE 300 energy meter fits into the smart metering characteristic of the device and along with the optional Falko software is an intelligent measurement system. The Falko system is an application designed for optimisation of electric energy consumption by aiding analyzes on the part of railway operators. Operation of the software is based on measuring data obtained from the i-LE 3000 DC meters installed on traction vehicles. The software collects the data in the central database, then the data is processed, thus providing the personnel with information necessary to monitor and supervise energy consumption. From a long-term perspective, the data obtained from the meters provides perfect research material for planning and optimisation of electricity consumption. The Falko system is an application designed for optimisation of electric energy consumption by aiding analyses on the part of railway operators. 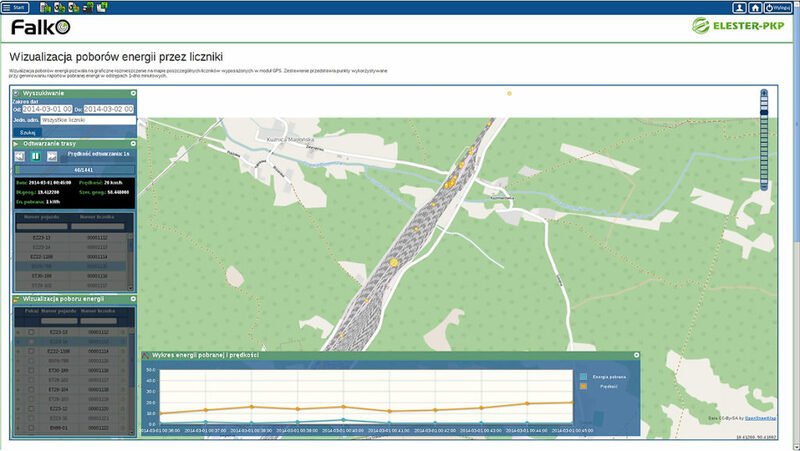 Operation of the software is based on measuring data obtained from the i-LE 3000 DC meters installed on traction vehicles. The software collects the data in the central database, then the data is processed, thus providing the personnel with information necessary to monitor and supervise energy consumption. From a long-term perspective, the data obtained from the meters provides perfect research material for planning and optimisation of electricity consumption.